Join the thousands of people earning a tax-free second income. What on earth is Buncejar? Buncejar is a proven way for people to earn tax-free money online for little to no effort at all. 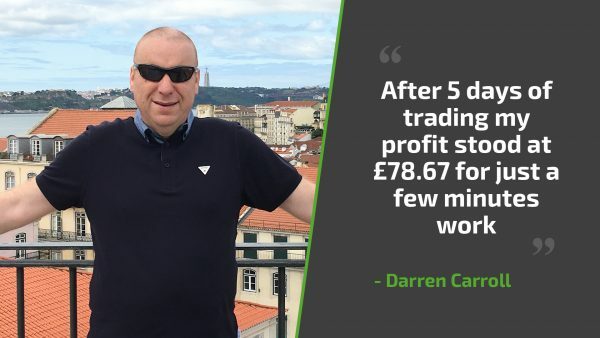 Join now and you could see your first profit as soon as tomorrow. Put simply, Buncejar uses a team of betting experts with 100 years of combined experience in the betting markets between them, to accurately predict which bookmaker odds are set to move in your favour in the near future. So here’s the deal. 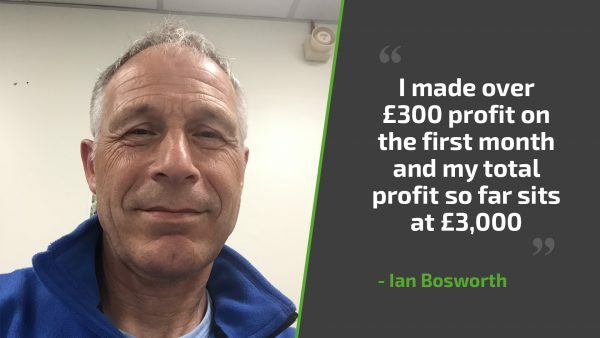 We’ll send you daily trading signals on which bookmaker bets to buy that have an 80% certainty of moving in your favour, meaning you can then sell your bet for a profit the very next day. Collect your profits. Or as we call it, bunce! 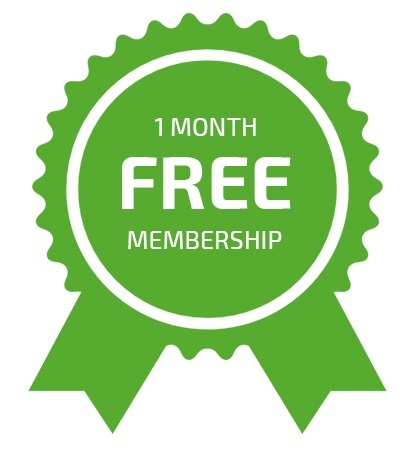 Claim your first month for FREE! Still on the fence? 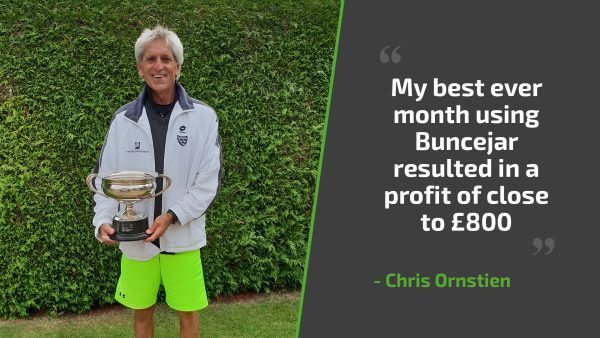 We’re that sure that you’ll make a profit, for a limited time only, we’re giving away a month’s membership for FREE! *BunceJar is £39.98 per month thereafter, you can cancel at anytime you want. Unsure about something? Fancy a chat? Fill out the form below and we’d be happy to answer any questions you may have.